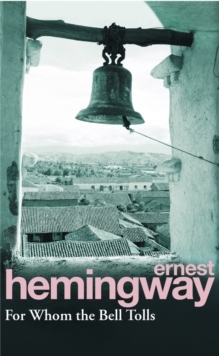 Divided into three parts, Islands in the Stream is Hemingway's last work, originally published posthumously in 1970, nine years after his death. Thomas Hudson is an artist and adventurer. In the 1930s, Hudson is living in the Bimini Islands in the Gulf Stream. 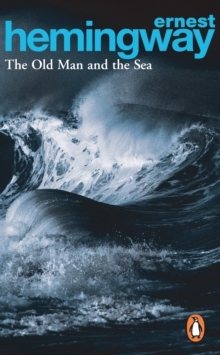 Separated from his sons for most of the year by their controlling mother, Hudson lives a life carved out by the rolling waves of the sea and the currents of the tide. When his sons come to visit the island, Hudson is forced to come to terms with his unfamiliar role as a father. 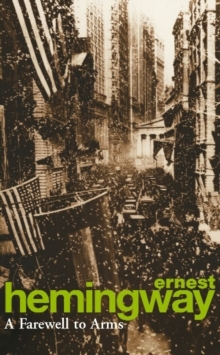 This compelling novel follows Hudson's evolution from contemplative artist to antisubmarine adventurer during WWII. 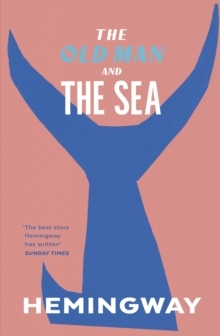 Hudson must face the harsh realities of life and death, alongside a cast of colourful and vivid characters, in war-time Cuba and at sea. 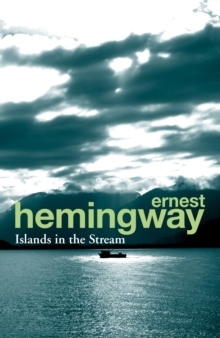 Drawing on Hemingway's own experiences, Islands in the Stream combines one of his most complex and troubled characters with his most exquisite descriptions of nature, in a novel rich in both reflection and action.